So, when is watchOS 3 coming out? Apple made the announcement for the new watchOS 3 on June 13th, 2016. During that announcement, they said the update will be available for your Apple Watch this autumn (fall), which basically means it will be officially released when the the iPhone 7 and iPhone 7 Plus comes out. Last year, watchOS 2 was also announced at WWDC in 2015 and then released on 21 September 2015. 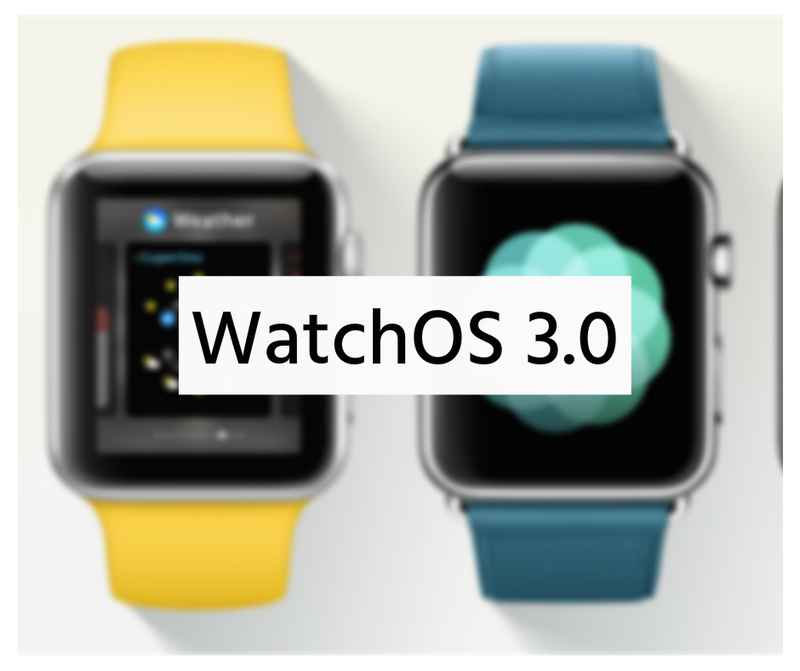 Therefore, you can expect watchOS 3 to be released in late September 2016. In the meantime, you can check out guides on how to install watchOS 3 beta on your Apple Watch.